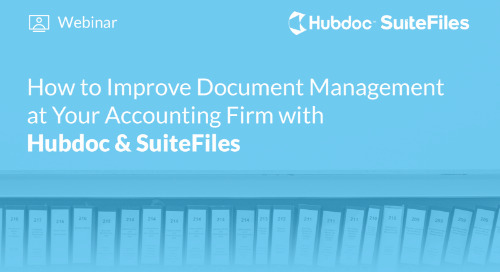 Relying on your clients to get you the information and financial documents that you need, when you need them, can be a huge challenge. 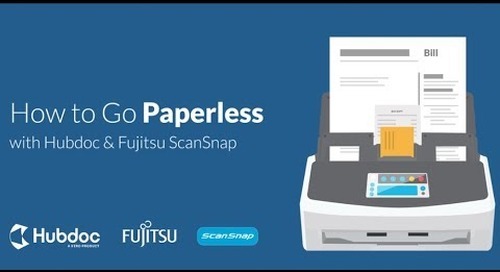 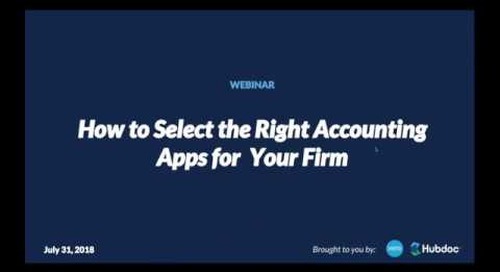 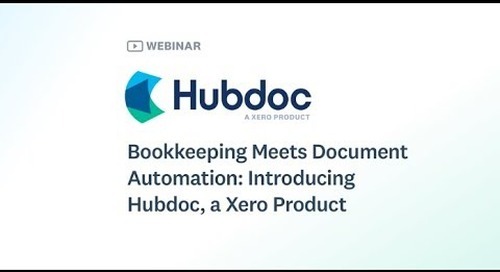 Using the right technology will help you increase client collaboration and efficiency in your bookkeeping workflow, especially when it comes to document collection and management. 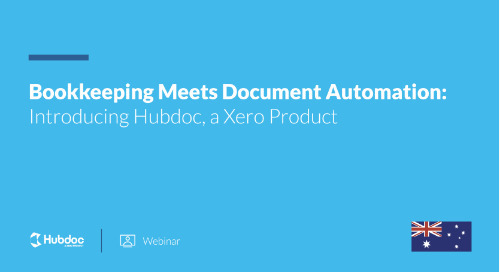 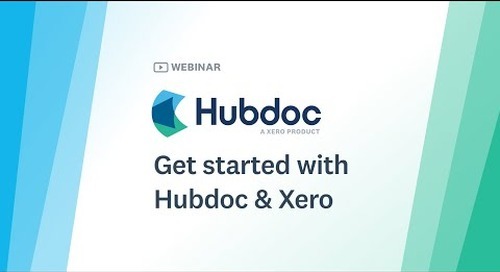 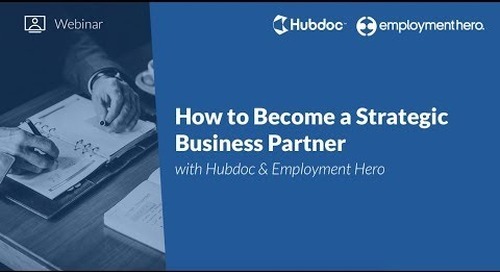 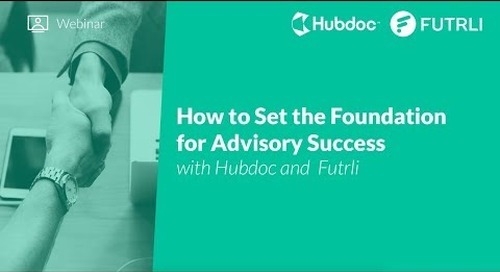 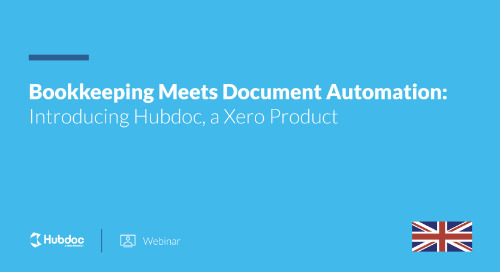 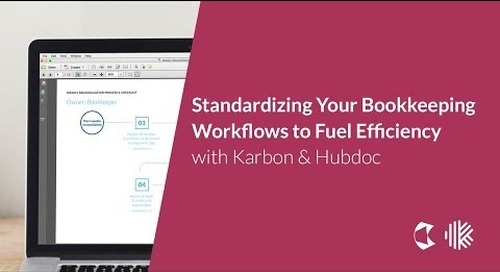 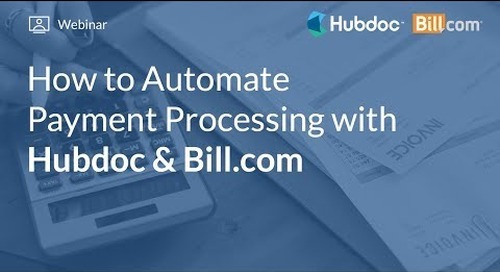 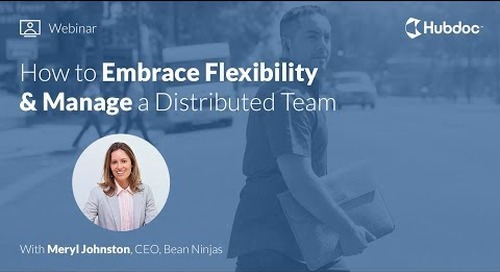 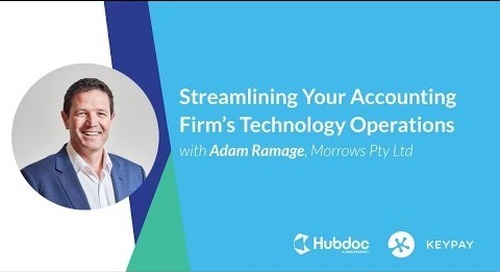 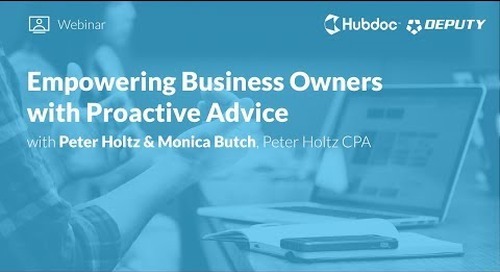 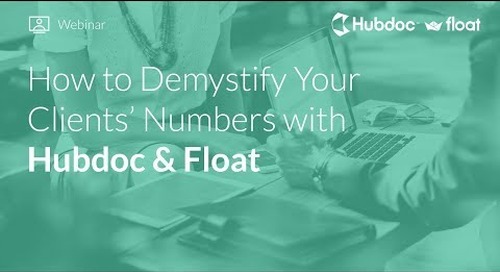 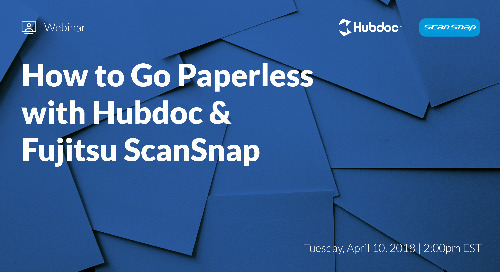 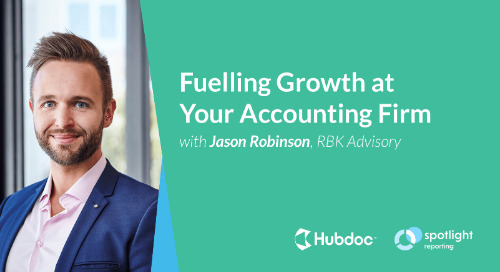 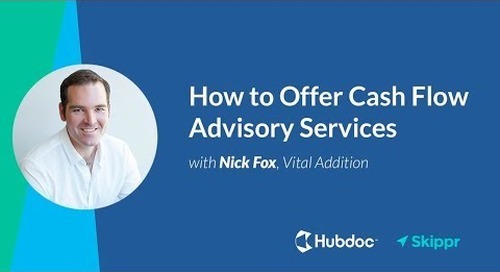 In this webinar, we’ll show you how you can use Hubdoc and SmartVault together to streamline your workflow and increase the accessibility of your clients' financial documents. 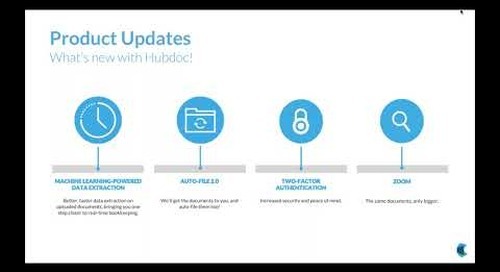 Introduce Hubdoc to your workflow today – sign up for your free VIP Hubdoc account!